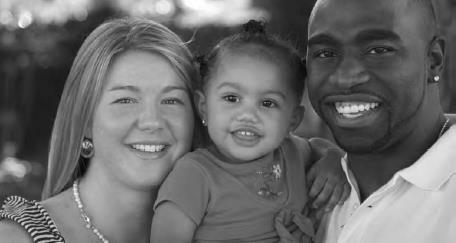 When did the law allow interracial marriages? In the twentieth century, more and more states allowed interracial marriages. In 1967 the United States Supreme Court ruled in Loving v. Virginia that a Virginia state law banning interracial marriages violated the equal protection clause of the fourteenth amendment. At the time of the Loving decision, more than a dozen states still had laws banning interracial marriages. Allowing people of different races to marry did not begin to gain acceptance in the United States until the second half of the twentieth century. Today, it is a common practice (iStock.com).